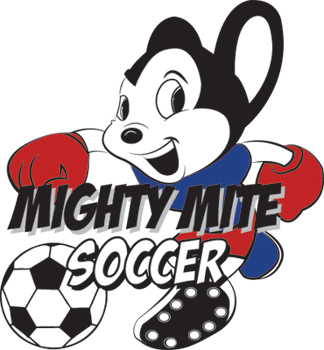 Mighty Mite Soccer Program is an exciting concept in youth sports. In our league every player is a winner! We believe playing, learning, and having fun in a sport are most important. Our trained and energetic coaches and instructors introduce skills in a fun and progressive manner. Constant encouragement and parent involvement build confidence and self-esteem. Basic skills and having fun are the program's staple component. Parents are encouraged to be involved by serving as a team coach or team parent. This program focuses on the development of social skills and strengthening the relationship between the parent and child. We are dedicated to advancing the sport of soccer and to providing all players, parents and volunteers with a positive sports experience. All games/practices played on SATURDAYS, with age groups and session times listed below. Note that total registration will determine exact session times. Attendance is mandatory. The assessment is one hour in length and will occur at 9:00am, 10:00am, 11:00am or 12:00pm. Parents will receive an email confirmation after registration and an assigned assessment day time. If you are not contacted by Wednesday, April 10, please contact Youth Indoor Soccer Coordinator. Click HERE to register online before arriving on Assessment Day. 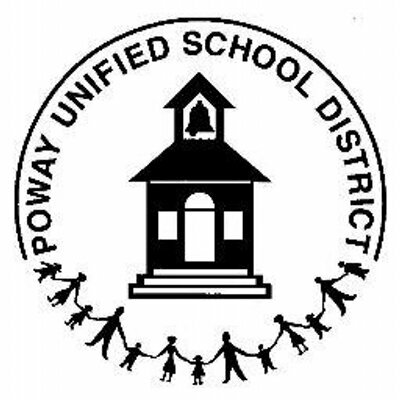 You will be required to create parent account and register your child through our website. If you have any trouble, please contact the league director. All players shall be placed on specific teams following the assessment day/parent orientation. Sportsplex USA Foundation staff will make every attempt to satisfy parent requests for team placement. Be sure to notify Youth Indoor Soccer Coordinator of your requests during Assessment Day. Saturday June 15, 2019 - Will include final session, PLUS - Team Ice Cream Party and Individual Awards for all children. Parents are encouraged to organize post-session party with their team! There will be NO SESSION on Saturday, May 25. FEES - Special Introductory Rate! -Guaranteed fun and soccer skill improvement! Children should wear athletic shoes (cleats are not required) and comfortable clothing. Jersey will be provided. Shin guards are required. Parents are strongly encouraged to volunteer as Snack Parents. Sessions are facilitated by trained Mighty Mite staff coaches. A $3.00 entrance fee is charged to all patrons 18 years or older. In return, you will receive a token redeemable for $3.00 towards the purchase of any beverage in the on-site Sports Pub.